These Christians were falsely accused of practicing “Three Grades of Servants,” one of the evil cults designated by the National Public Security Bureau. The accused Christians are either missionaries or local believers. The alleged criminal conduct includes sharing the Gospel, preaching, praying, and spreading evil cult related materials. 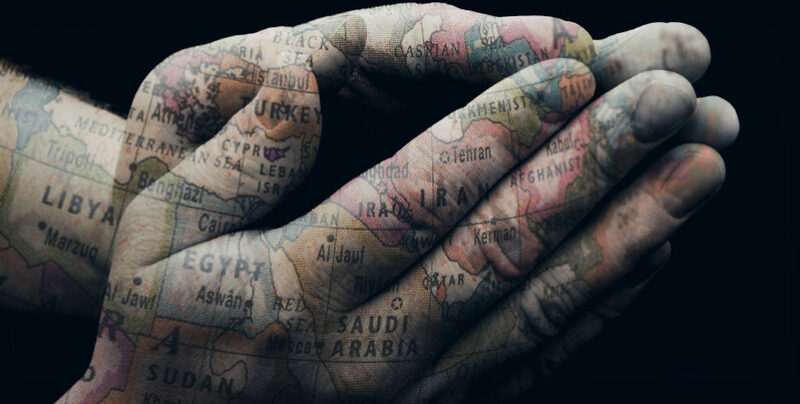 After being detained and deprived of their freedom for over 400 days, the accused Christians were tried in 6 local courts and sentenced to imprisonments spanning 1.5 to 13 years. 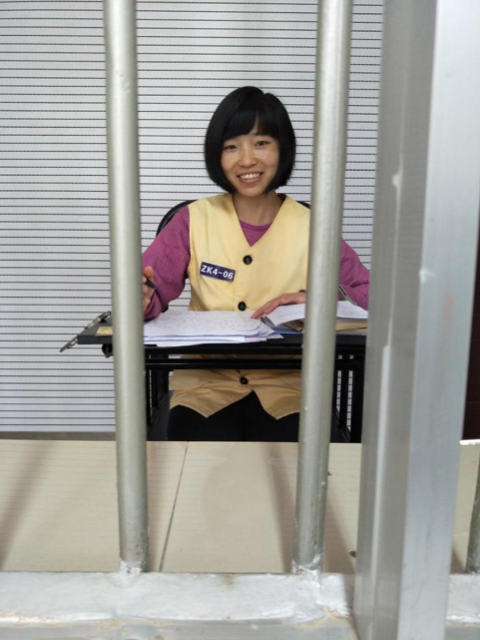 This crackdown, known as “Action YN 3.15,” was launched on March 15, 2016, led by the local Municipal Public Security Bureaus in several counties and supervised by the Provincial Public Security Department and Ministry of Public Security in Yunnan Province. 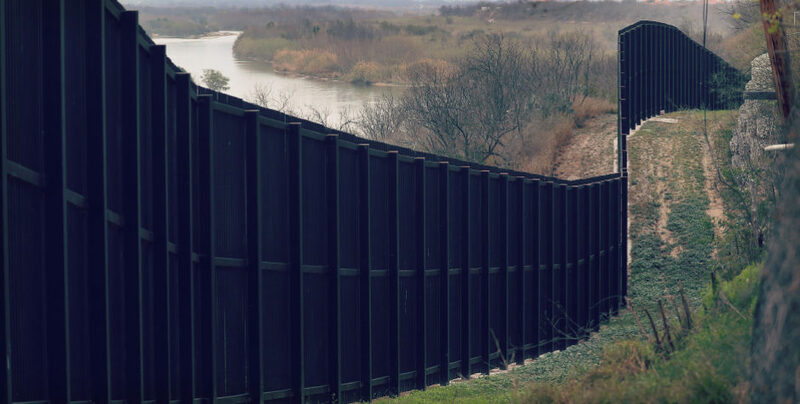 The local officials spent 6 months of time, effort, and money to build up the case but still were unable to collect sufficient evidence against these Christians. So, the police decided to arrest more than 200 Christians and conducted illegal interrogations to obtain false witness statements. The statutory limitation for investigation was repeatedly extended, which resulted in a severe delay in trials. 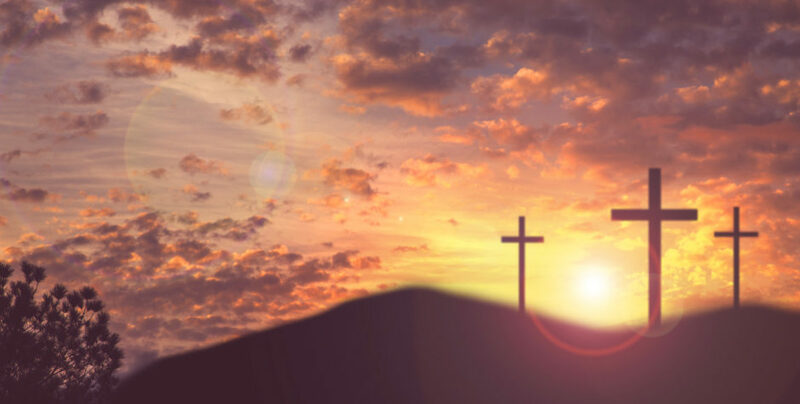 With illegally obtained evidence and testimonies, the prosecutor initiated criminal charges against 27 Christians with “Organizing or Utilizing Evil Cults to Obstruct Law Enforcement,” a crime under Article 300 of the Criminal Code. 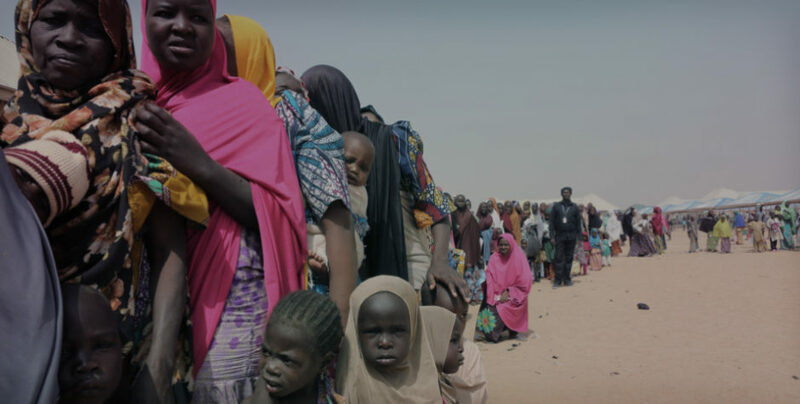 Before the trial, the judicial authorities tried to intimidate the accused Christians and their family members into accepting government appointed attorneys instead of retaining renowned human rights attorneys. 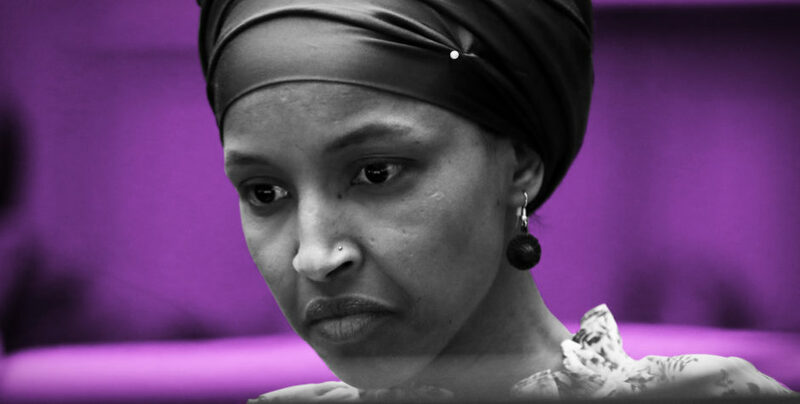 The Christians were threatened with a heavier sentencing result if they refused to do so. Some accused Christians who accepted the government appointed attorneys were forced to plead guilty at the trial and gave up the right to appeal. Moreover, the government threatened to suspend one attorney’s license if he continued to plead innocent on behalf of the accused he was representing. Furthermore, the courts ordered the human rights attorneys that represented multiple accused Christians to represent only one client and withdraw from the others. Attorneys that refused to follow these commands were not allowed to enter the courtroom during these hearings. 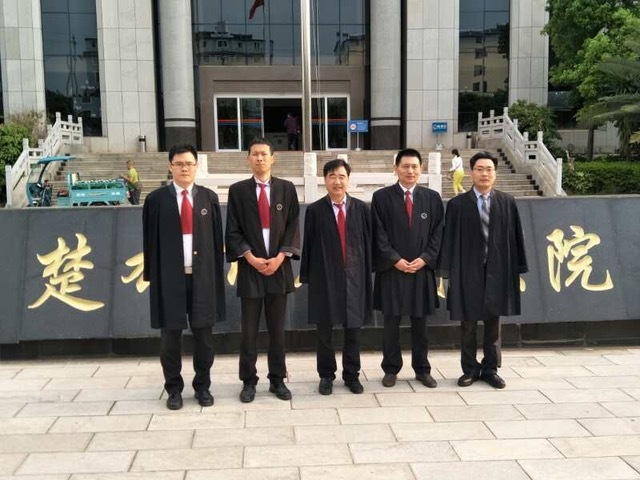 The cases were tried separately in different local courts, including Dali court, Yun county court, Yunxian court, Chuxiong court, Zhaotong, and Baoshan, but were tried under a unified judgment standard set by the Yunnan Provincial Higher Court. During the hearings, all the local courts completely ignored the evidence submitted by the representing attorneys and unanimously held that the accused Christians are followers of the evil cult. These holdings were based mainly on the materials used by these Christians. These materials include The Pilgrim’s Progress by John Bunyan, Preaching Collection by John Sung Shang Chieh, and Streams in the Desert by Mrs. Charles Cowman. In the court’s opinion, the Yunnan Public Security Bureau has the sole discretion to decide whether a piece of material is related to an evil cult. Despite the fact that the materials in these cases are used widely by Christians all over the world and that most of the materials can be legally purchased in government-held churches, the PSB’s decision that the materials are related to an evil cult was enough to convict the accused Christians. Now, the attorneys are preparing for the appeals. Because the trial courts completely ignore the evidence and testimonies for the defense, it is important for defense attorneys to present their cases during hearings in the appeal courts. Nevertheless, 10 of the Christians have already received the appeal courts’ notices that no hearing will be held for an appeal. This is probably because the Provincial Higher Court has set the unified standard for judging the cases, and the judgment rendered must have been pre-approved by the Provincial Higher Court. The appeal courts will defer to the Higher Court’s standard and make the appeal process a mere formality. 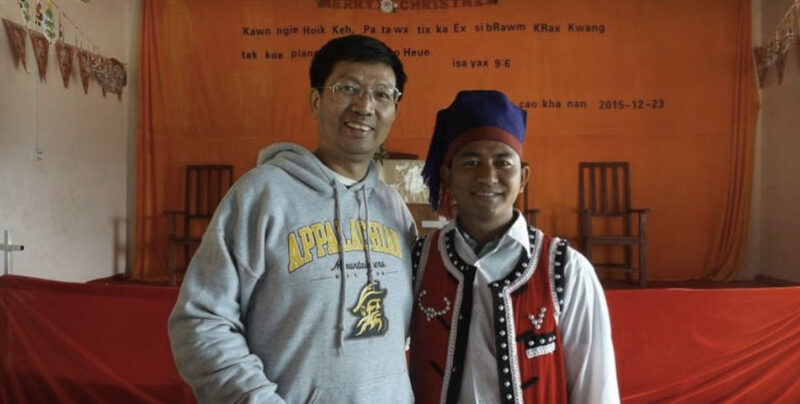 Despite the fact that the crime of “evil cult” has often been used to attack house church Christians in China, it is rare to use it to prosecute 27 Christians with no evidence related to an evil cult. All alleged criminal activities in the indictments and judgments are what any Christian should do according to the Bible: sharing the Gospel, gathering, singing, praying, and discipleship. None of these activities “obstruct law enforcement.” As one defense attorney put it, “We Christians have read the books they read, and sung the songs they sang. 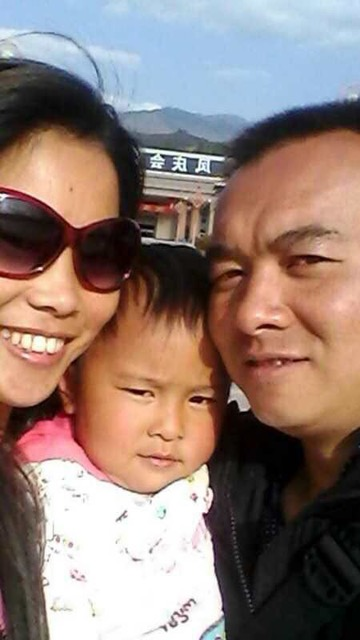 If they are criminal, all Christians in China would be criminals.” If the appeal courts uphold the conviction, all Christians in Yunnan are potentially subject to the crime of Article 300. All of the 27 Christians are local Chinese Christians with no foreign ties. We ask Judge Chen Guochun, the presiding judge of the appeal court, to carefully consider the facts of the case, and restore the freedom to the 27 Christians. China’s Crackdown on WeChat – Will the Last Free Platform for Chinese Christians to Share the Gospel be Destroyed? Will China Soon Move Away From Its Current Population Control Policy? Has the Winter for House Churches in China Already Come? 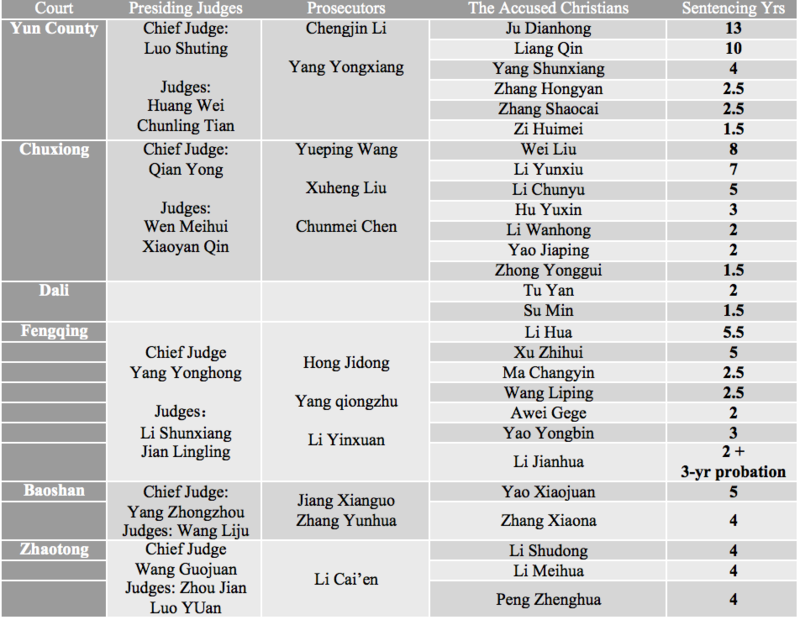 Battle for the Next Generation – Religious Freedom No Longer Enjoyed by Minors in China? 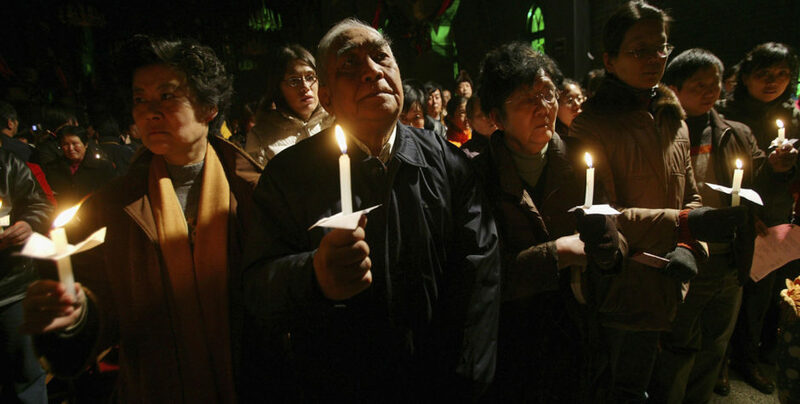 ACLJ Highlights the Worsening Plight of Persecuted Christians in China at the U.N.